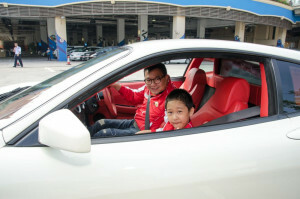 On 3 December, the Ferrari Owners’ Club of Hong Kong organised a charity drive and took members of the Little Life Warrior Choir for a drive. Our little warrior was thrilled and they all enjoyed the drive very much! After the drive, our choir members gave a performance at Ocean Park and volunteers from the Ferrari Owners’ Club of Hong Kong and their families played with our choir members at the park after the performance. Everyone was enjoyed! 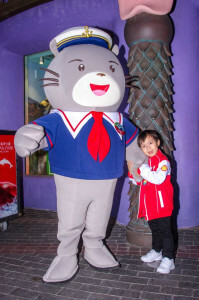 Thanks to the Ferrari Owners’ Club of Hong Kong for spending so much effort to bring a great day to our little warriors!